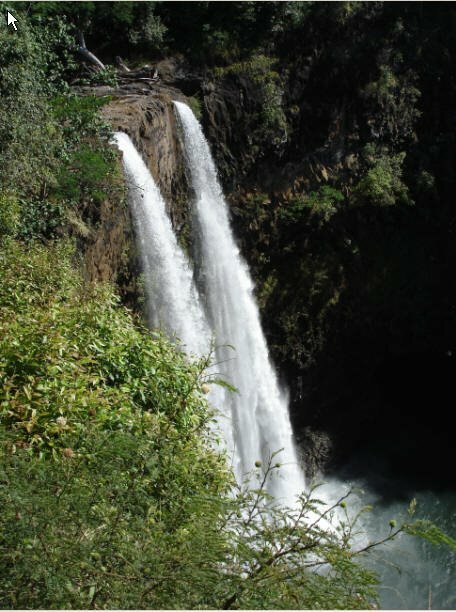 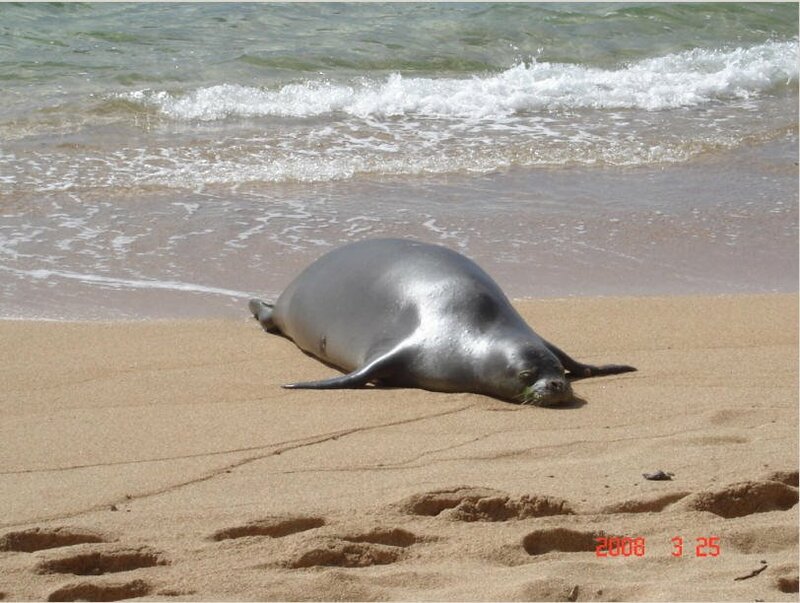 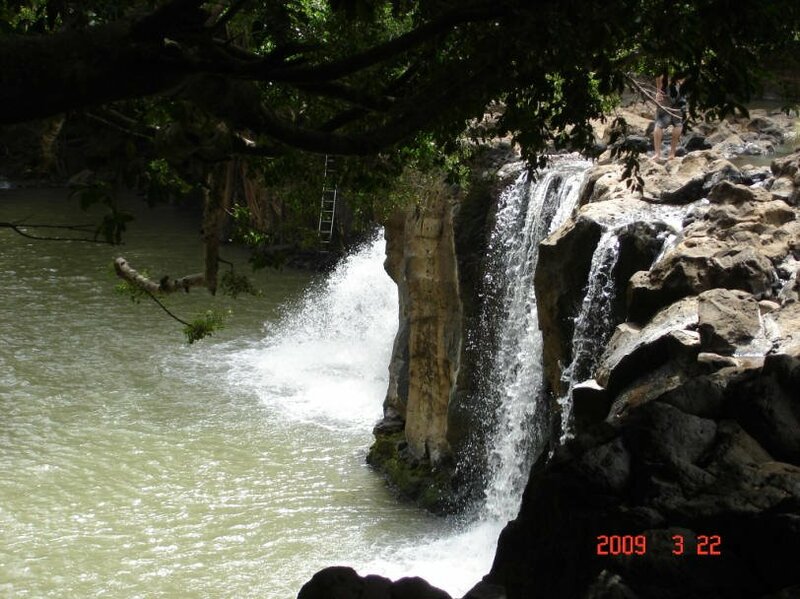 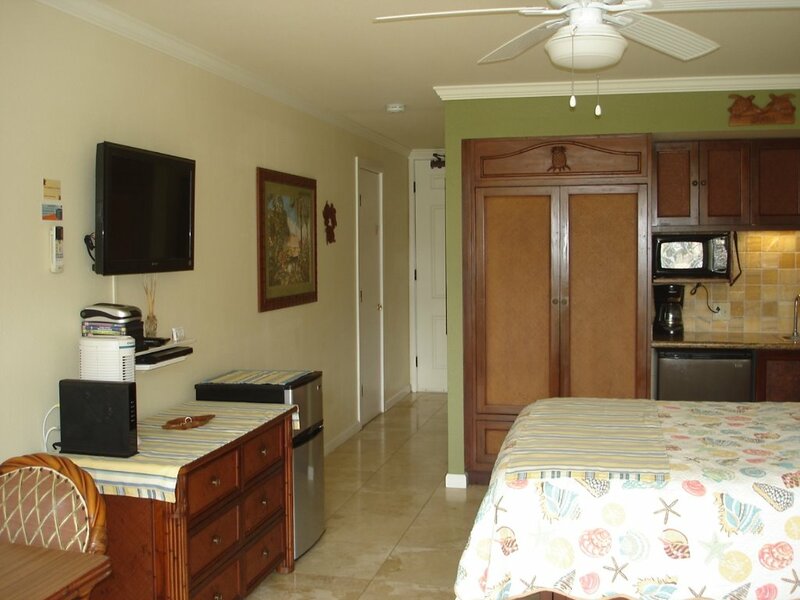 We are centrally located on east shore in Kapaa making easy access to both ends of the island. 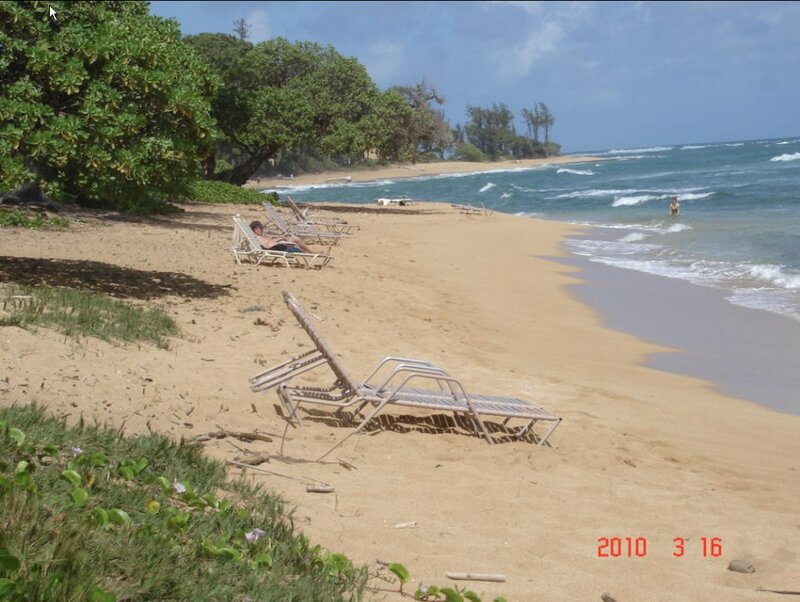 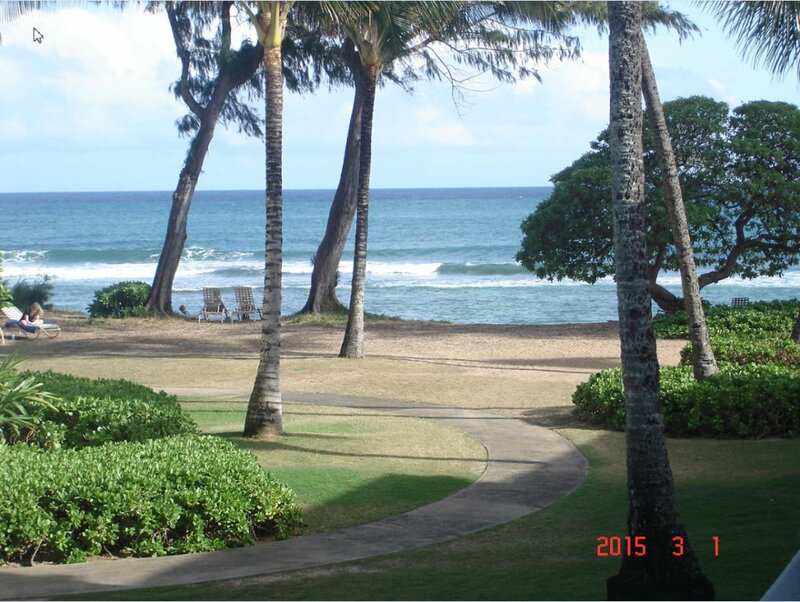 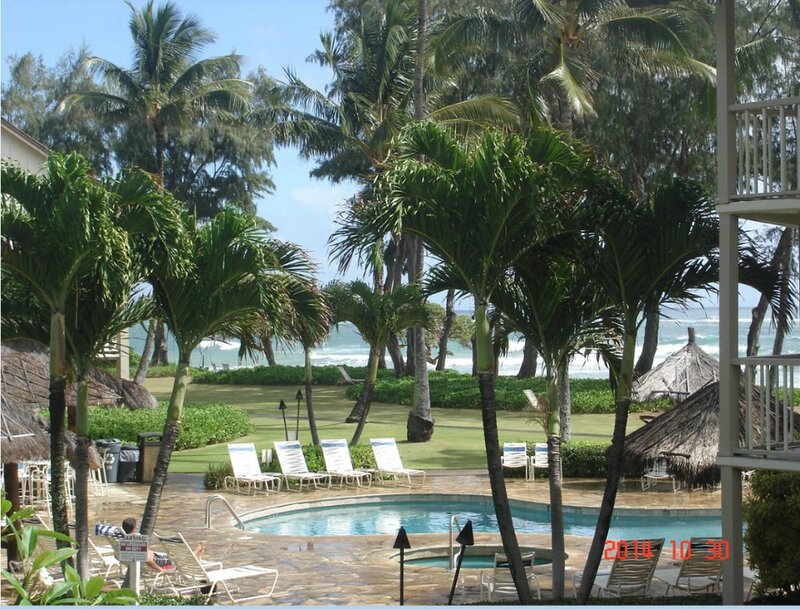 This six acre oceanfront plantation style resort was totally refurbished in 2005. 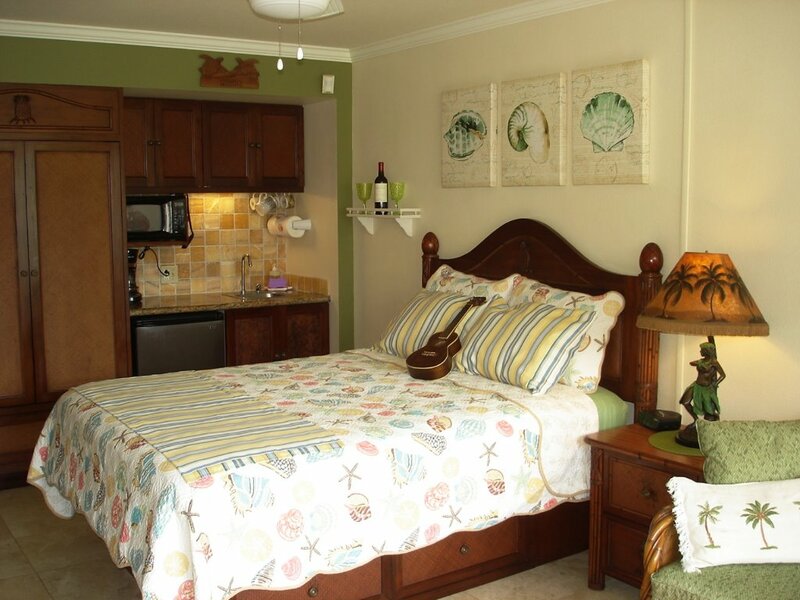 We offer a great location and value along with very warm and comfortable accommodations for our guests! . 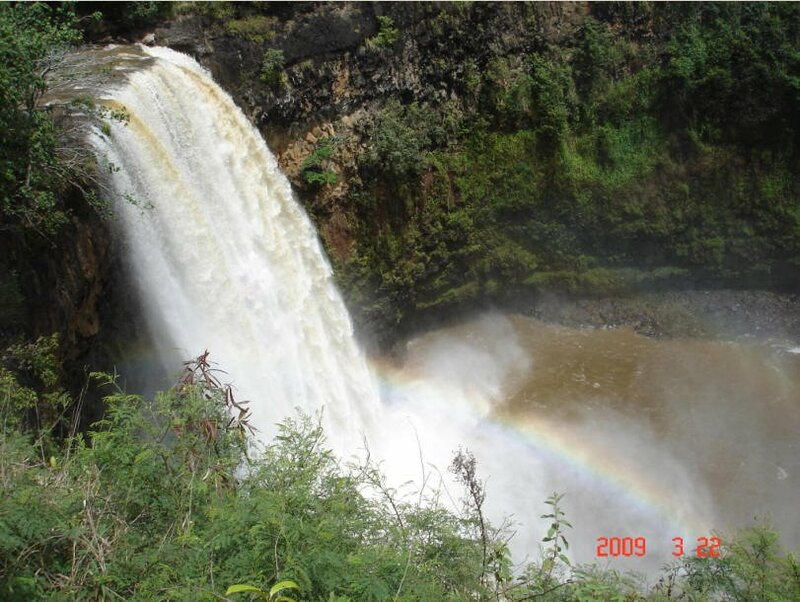 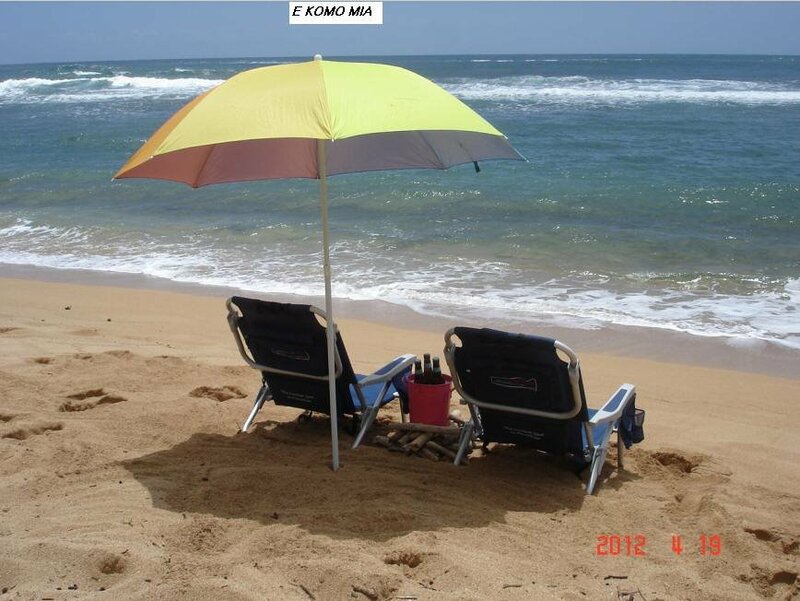 Make memories that will last a lifetime while exploring Kauai with your special friend! 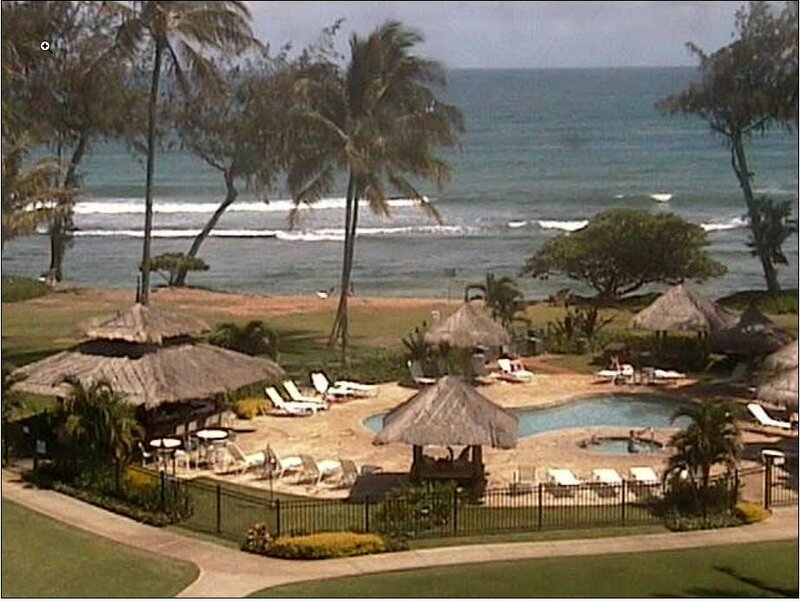 Location: Kapaa, Hawaii, USA (12 minute drive to/from airport, 1 minute walk to shopping, oceanfront resort centrally located on east shore of Kauai). 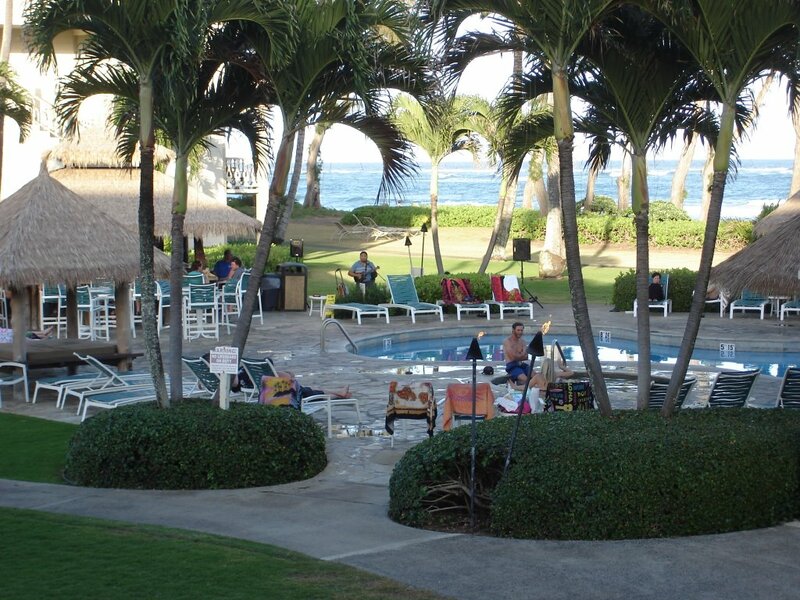 Beach side, many nearby restaurants, shopping, snorkeling, hiking, biking, surfing, we have it all available here for you to enjoy! 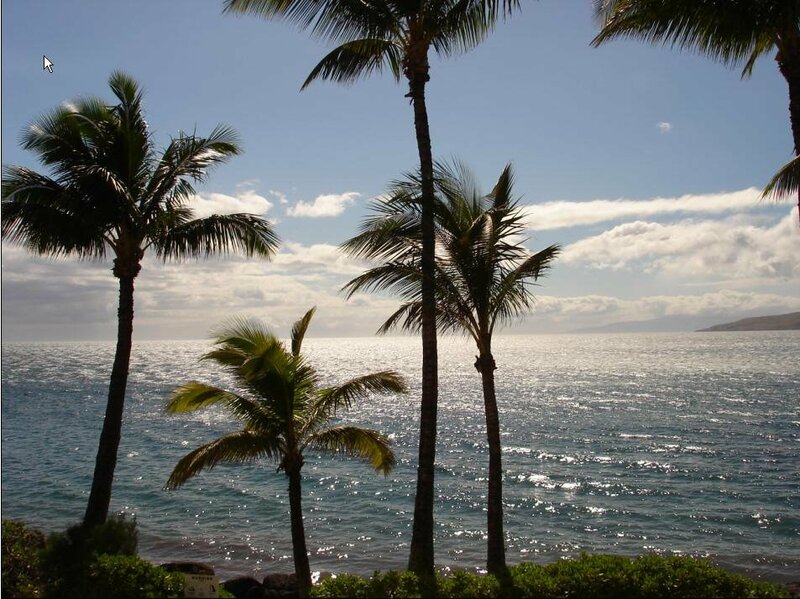 A wonderful piece of paradise for you to enjoy your vacation. 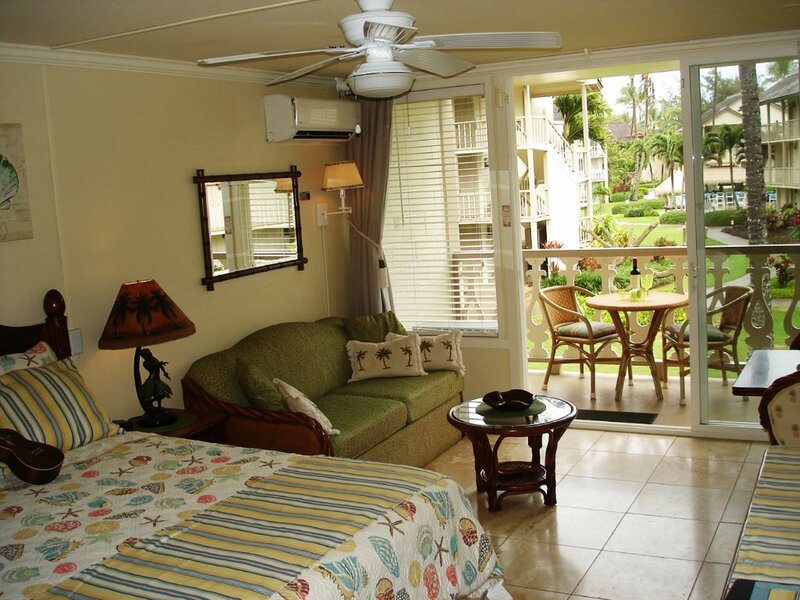 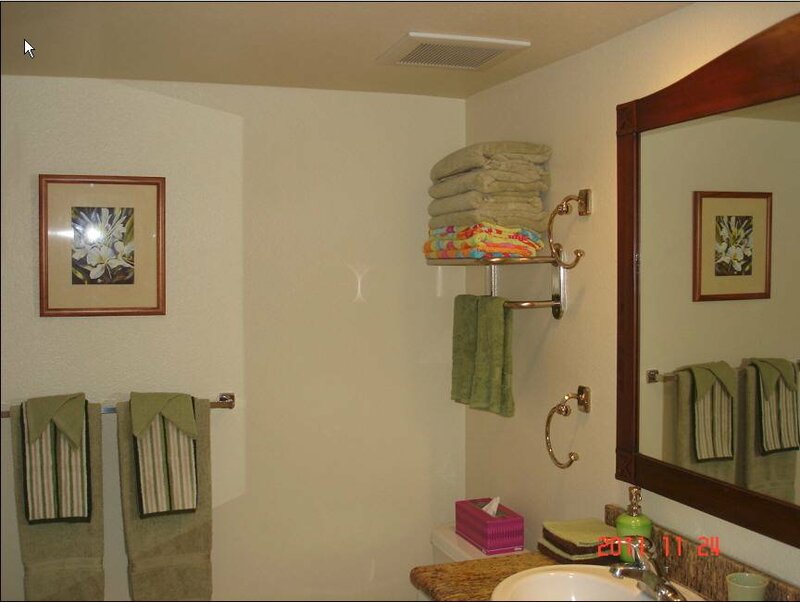 "E KOMO MAI"
Studio Highlights: just steps to the beach!